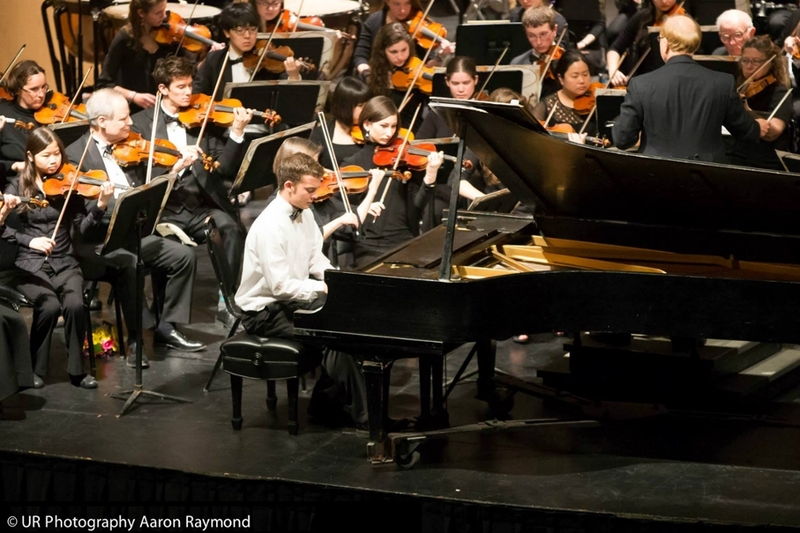 The annual Concerto Competition, sponsored by the College Music Department, is open to any musician on the River Campus, with performers judged by a panel of professional musicians. Dr. David Harman will conduct the winner in a concert by the University of Rochester Symphony Orchestra or the University of Rochester Chamber Orchestra in Spring 2016. The competition is open to the public, but no applause is permitted, please.